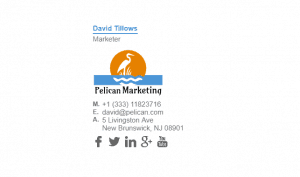 It is important for marketing staff to have great email signatures, as that is part of being a marketer. 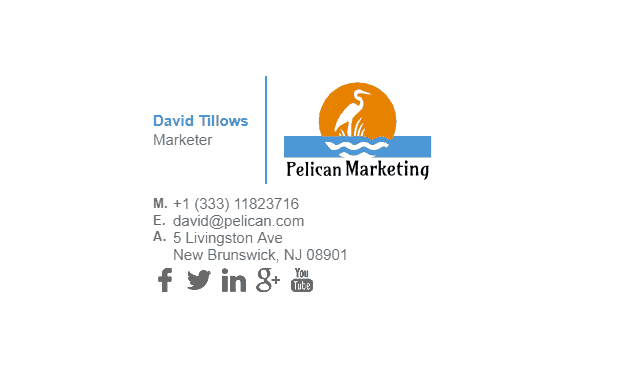 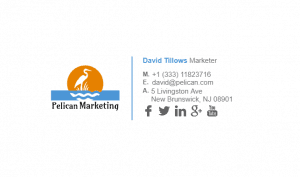 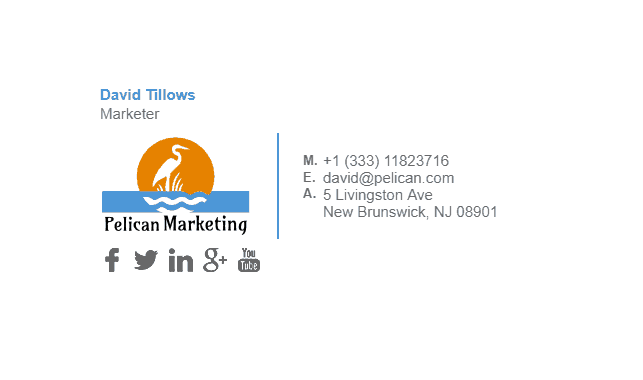 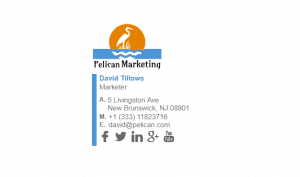 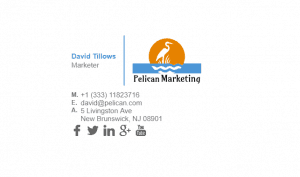 Having a professionally created email signature allows you to market your products much easier and to a much wider audience. Every email you send could be a marketing email if it has a well thought out HTML email signature. We have some great examples of marketers email signatures below. 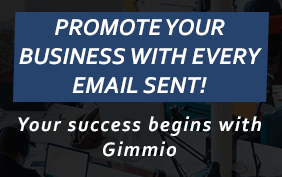 Feel free to have a browse and get some ideas. 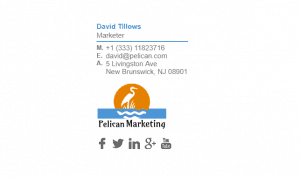 What Should Be Included in a Marketers Email Signature?